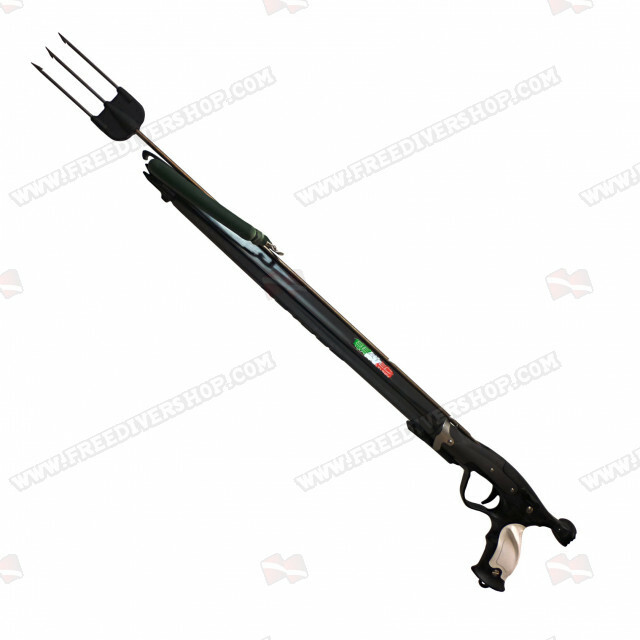 High quality Grotto Evo speargun from Seatec. 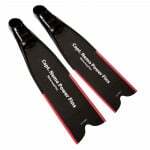 Compact and Easy to use with amazing power and accuracy. 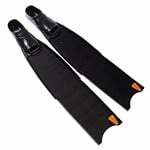 Excellent choice for spearfishing in shallow waters. 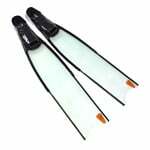 The speargun barrel is made from anodized aerospace grade aluminum. The barrel is coated with variable thickness Polyurethane foam for optimal balance, maneuverability and streamlined performance with an Integrated shaft guide. 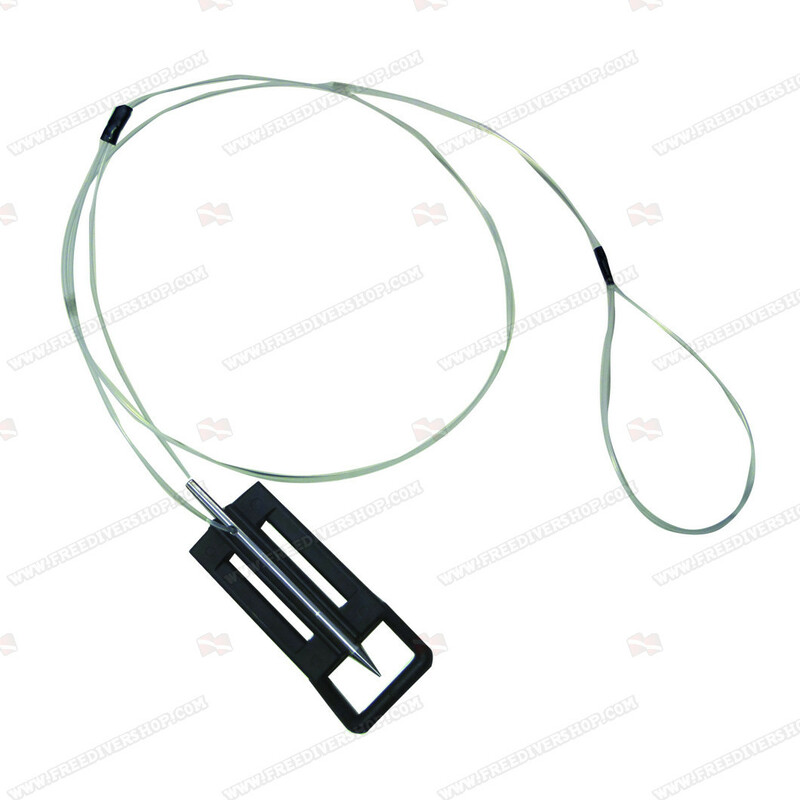 Supplied with 18 mm circular rubber and ø6.35 mm Inox Tahitian shaft with triple harpoon head. 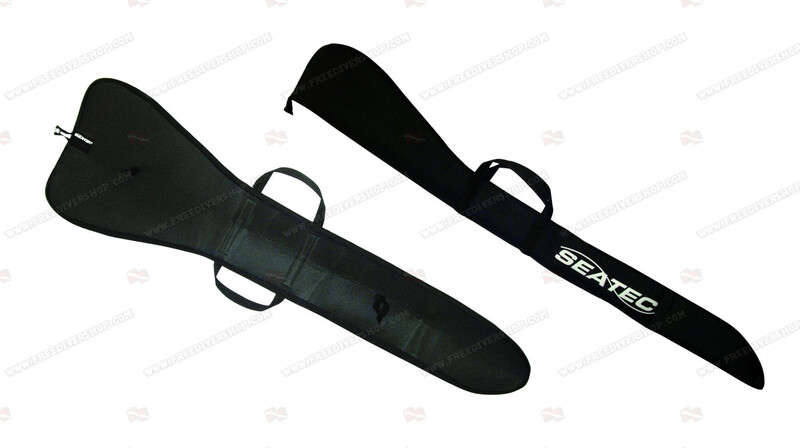 High quality Grotto Evo speargun from Seatec. 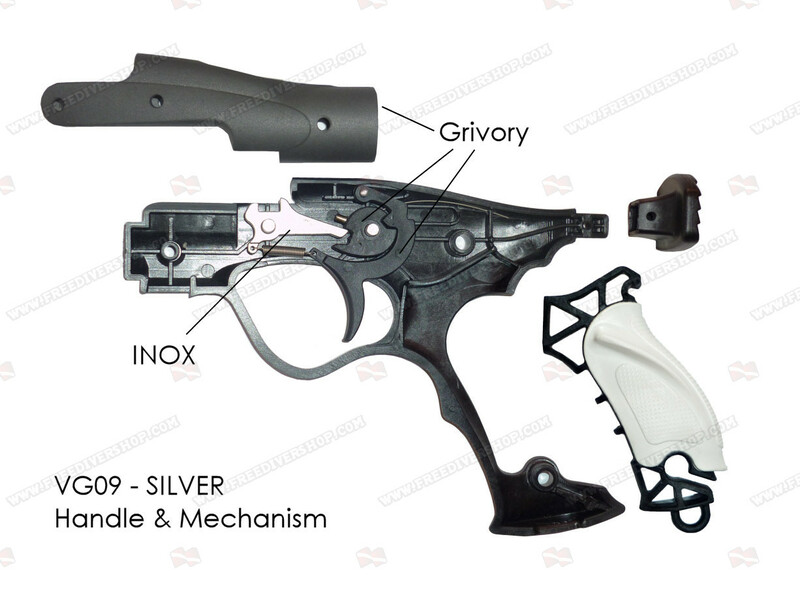 Compact and Easy to use with amazing power and accuracy. 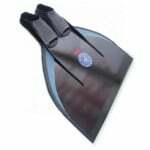 Excellent choice for spearfishing in shallow waters. 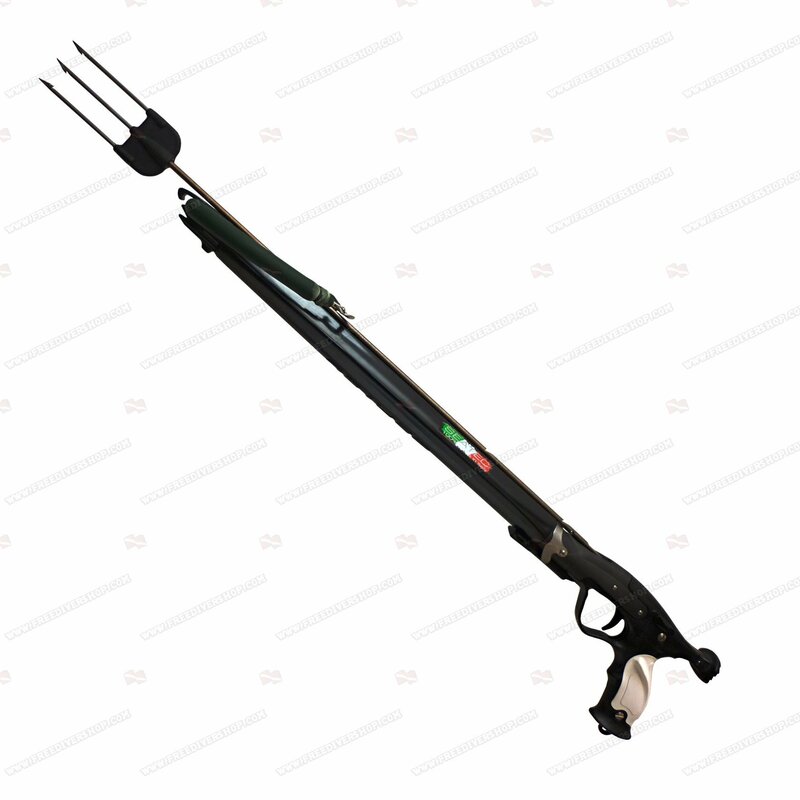 The speargun barrel is made from anodized aerospace grade aluminum. The barrel is coated with variable thickness Polyurethane foam for optimal balance, maneuverability and streamlined performance with an Integrated shaft guide.